Software developer Kdan Mobile is set to launch its annual animation competition, iAniMagic 2014. Join to win a MacBook Air. iAniMagic 2014 call for entries is officially open. Join to win a MacBook Air. Software developer Kdan Mobile is set to launch its annual animation competition, iAniMagic 2014. Users of Kdan’s leading animation app Animation Desk can submit entries to the competition between August 20th and October 20th, after which a panel of professional judges will select winners. iAniMagic 2014 comes on the heels of a remarkable year for Kdan Mobile, featuring the launch of AniZone, Kdan’s groundbreaking animation platform and community. Highly anticipated by animation fans, iAniMagic 2014 will be officially open for submissions between August 20th and October 20th. A panel of professional judges is set to evaluate the quality of each entry’s technique, creativity and storyline before winners are announced on November 5th. Prizes include a MacBook Air Pro, Mac Mini 2.5G, iTunes gift card ($500 value), an iPad Mini ($400 value), a Disney Classic Flipbook collection and an Adonit Stylus. This year’s iAniMagic constitutes a major milestone in competition history. 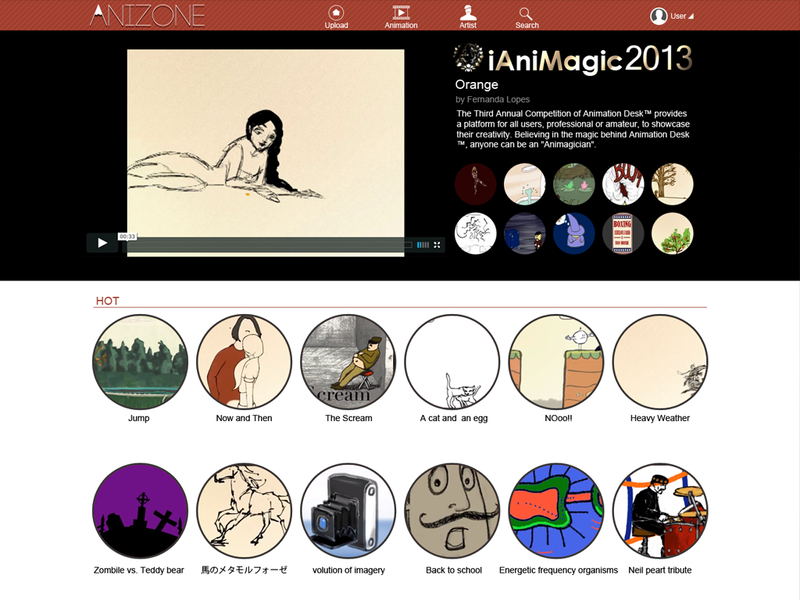 For the first time ever, iAniMagic will be hosted on AniZone, the trailblazing animation community and online platform launched by Kdan Mobile earlier this year. AniZone, the first of its kind in the animation world, allows animators to upload and gain exposure for their works, network, and perfect their craft with the help of feedback from peers. To mark the occasion, a special slogan has been selected for iAniMagic 2014: “Old School Animation Rocks!” According to CEO Kenny Su, the phrase captures the spirit of the iAniMagic competition and the AniZone platform, both of which grew out of Animation Desk, an app that allows users to combine “old school” animation styles with the convenience of digital tools. iAniMagic 2014 brings together leading companies and gifted animators for an exhibition of up-and-coming industry talents. 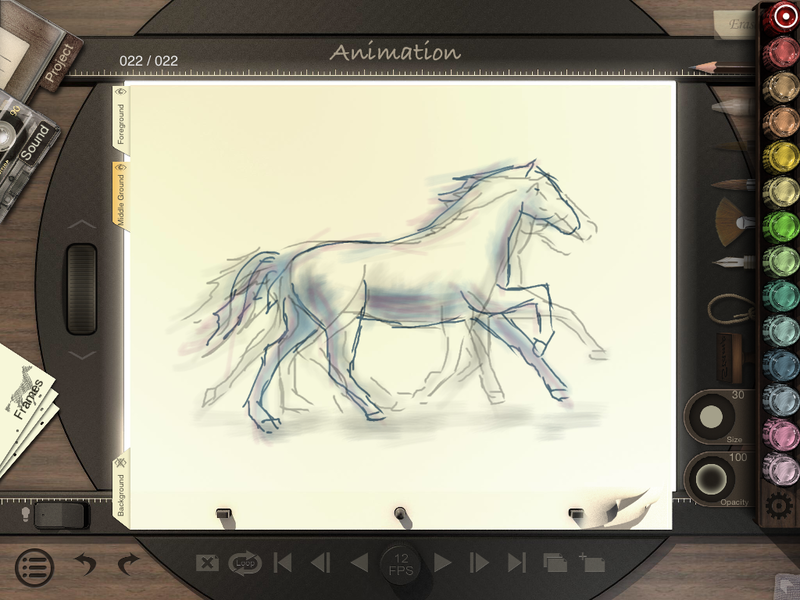 With Animation Desk users growing by the day, Kdan Mobile anticipates that iAniMagic 2014 will yield the highest number of entries in competition history. Animation Desk Premium (iPad) and Animation Desk for iPhone are available on Apple’s App Store for $4.99 and $2.99, respectively. Animation Desk for Android and Windows are not eligible to participate in iAniMagic 2014.